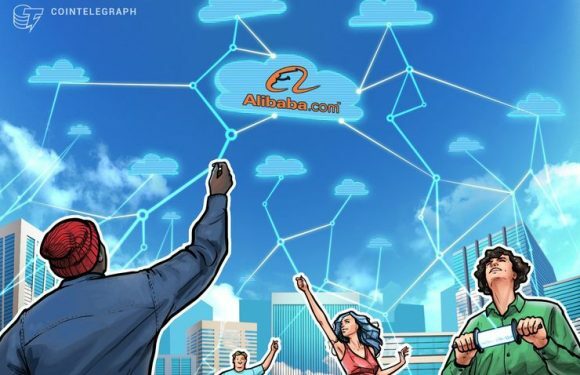 The blockchain platform built by one of the United Arab Emirates’ (UAE) two telecoms operators..
South Korea’s largest telephone company, KT Corporation, plans to launch a blockchain-as-a-ser.. 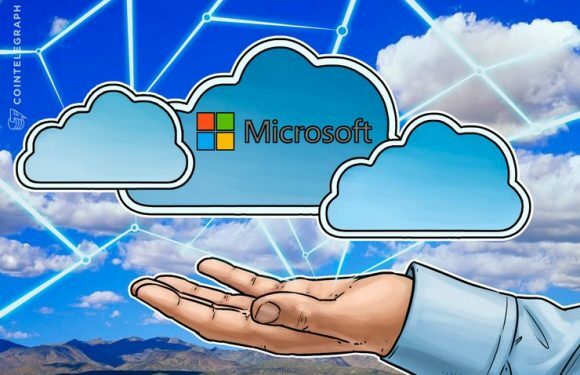 The Japanese arm of computer giant Microsoft has partnered with nascent blockchain startup Lay.. 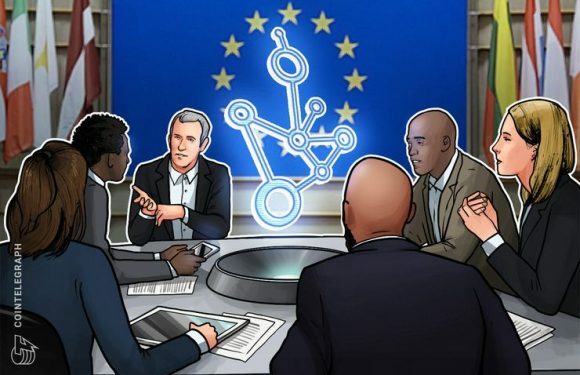 Private blockchains, such as interbanking platforms set to share information on customers, cou..